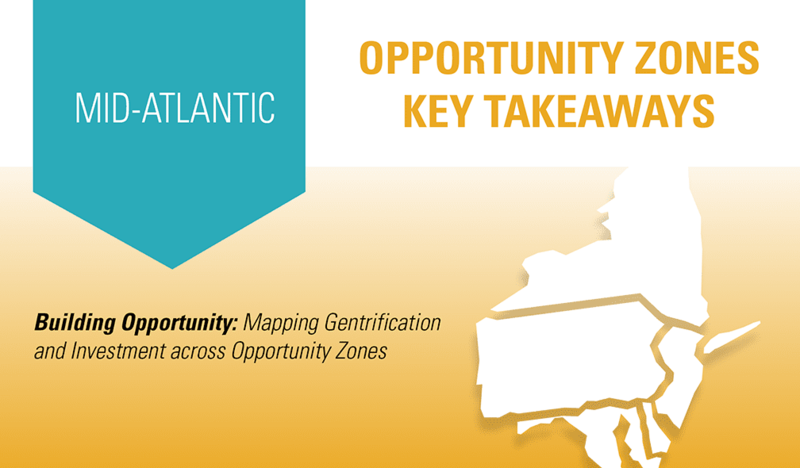 We recently released the report, Building Opportunity: Mapping Gentrification and Investment across Opportunity Zones, identifying the Opportunity Zones that have gentrified the most in recent years, and therefore would most likely become the target of increased investment. 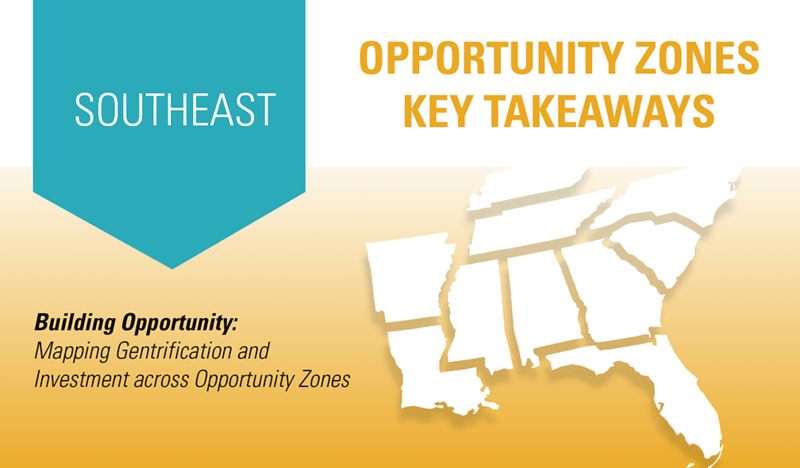 Opportunity Zones were added to the tax code by the Tax Cuts and Jobs Act of 2017 in order to spur economic development in previously disinvested areas. 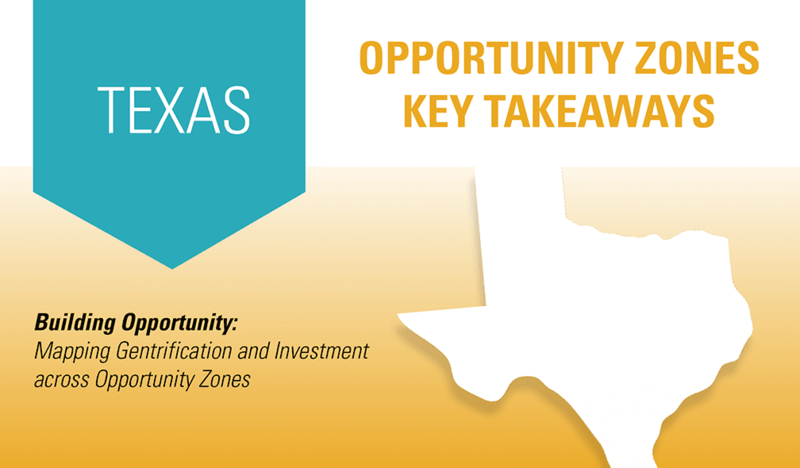 The tax benefits to investors within Opportunity Zones, which are detailed in the report, are significant. Our analysis quantified changes in real estate investment, household income levels, and associated demographic characteristics to build a Gentrification Index that is then applied to every Opportunity Zone in the 25 largest metro areas. The analysis found that there are a number of quickly gentrifying qualified Opportunity Zones, some with tens of thousands of multifamily units to be delivered over the next several years. Read the full analysis here.